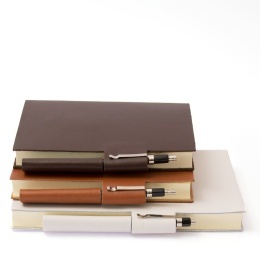 Timeless and durable: Diaries featuring a leather cover with pen holder loops as closure. 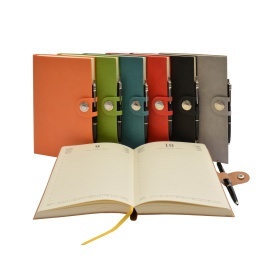 Timeless and durable: Diaries featuring a leather cover and press-studs as closure. 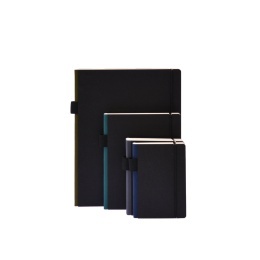 Diaries for 2018 featuring covers made from extremely sturdy cellulose board (with pen). 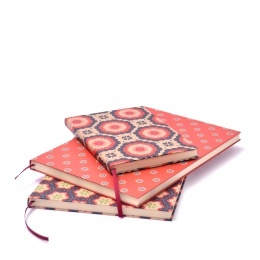 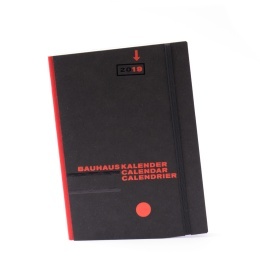 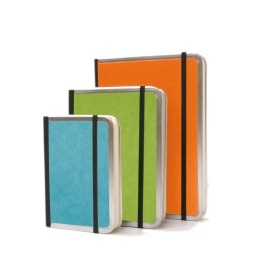 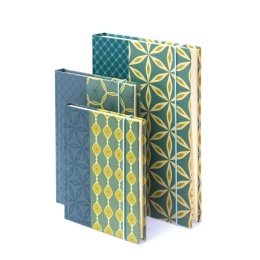 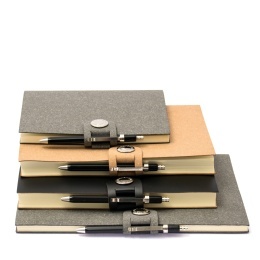 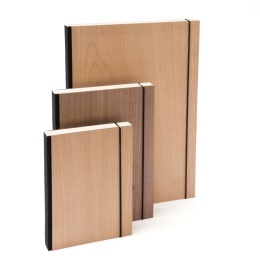 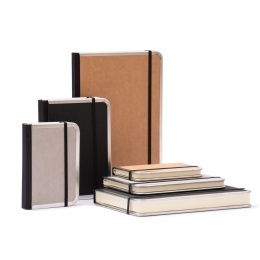 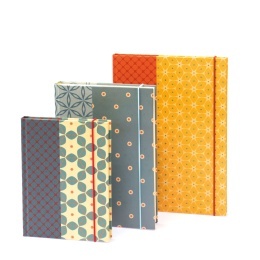 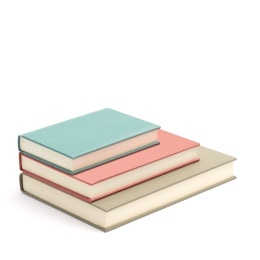 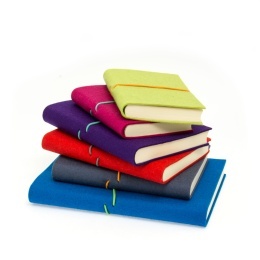 Diaries featuring covers made from extremely sturdy cellulose board, pen included. 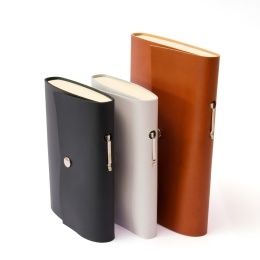 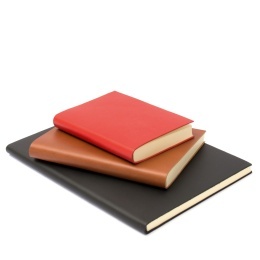 Simple and classy diaries featuring an open rim leather cover. 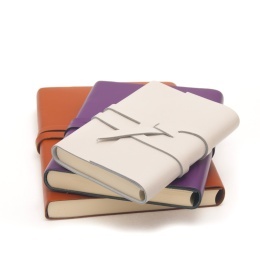 Timeless and durable: Diaries featuring a leather cover with a double wrapped belt for closure.